Sting | News | Soundcheck - getting ready for Europe! The band gets ready for the 2012 Tour. Going to any of the shows? Are you going to any of the shows? 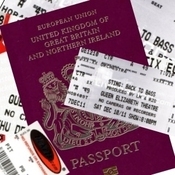 Remember that if you have any photographs, ticket stubs or images from any concerts you have been too you can add them to the huge but ever expanding tour archive. Members can post their content directly or alternatively you can email material to daveandwendy@sting.com for addition to the site. Please share your experiences! 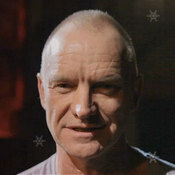 Click here to view a seasonal greeting video filmed especially by Sting for his fans at Sting.com. Have a look and please leave your own holiday greeting to the Sting.com community! Happy holidays everyone!